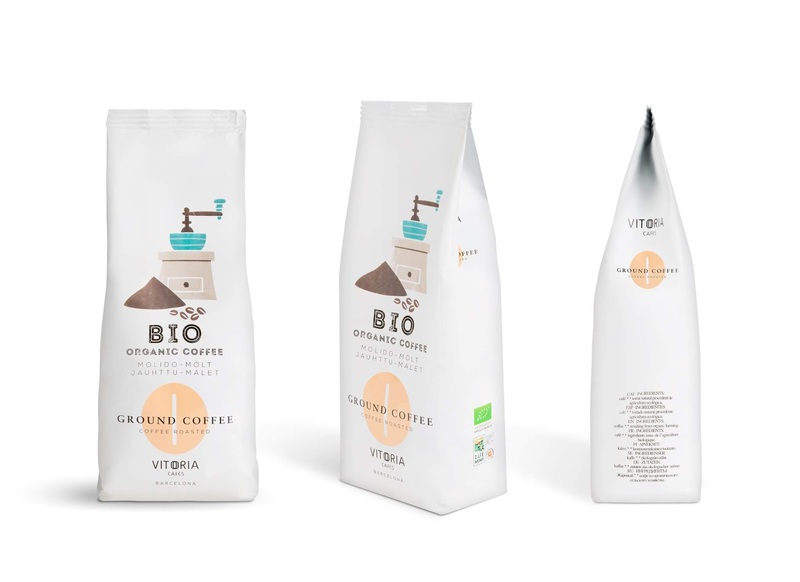 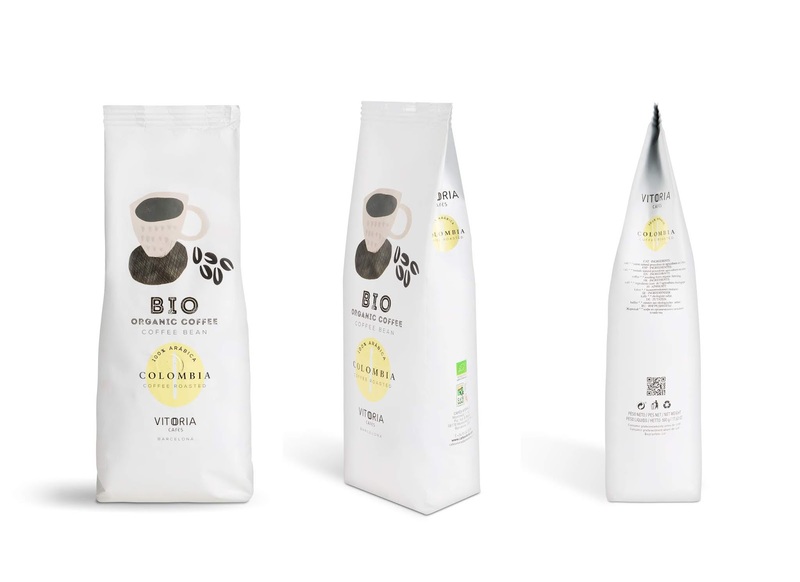 VITORIA Organic Coffees come from organic farming in the main coffee countries. 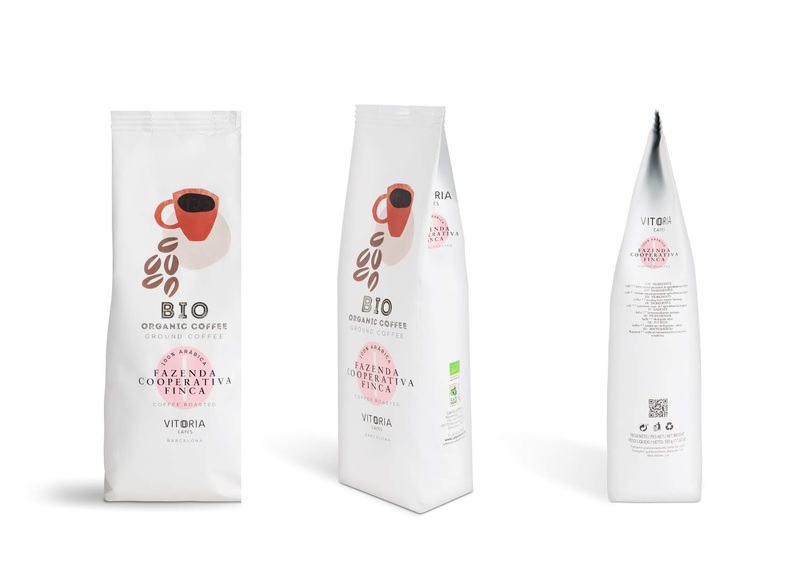 The grains are carefully selected among the most appreciated varieties of Arabica around the world. They are free of pesticides, herbicides or chemical fertilizers. 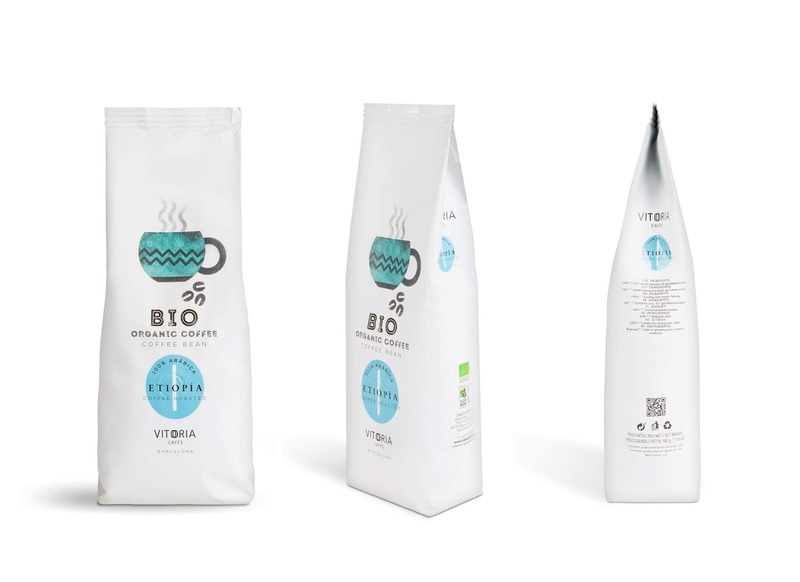 The packaging stands out for its clarity, creating a color code and a unique illustration for each specialty.